Sunrise Decorating and Contracting, Inc. Comment: Repointing chimney. 1930's home. Two story house. Comment: Looking to have the upper part repointed. Lynbrook Brick & Stone Masonry Contractors are rated 4.71 out of 5 based on 996 reviews of 42 pros. 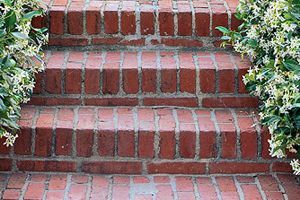 Not Looking for Brick & Stone Contractors in Lynbrook, NY?